New BlackBerry users may find their phone intimidating at first. A BlackBerry can appear to be complex, simply because it has so many features. However, the truth is that the BlackBerry hardware and software is elegantly designed, and troubleshooting problems are very easy, even when those problems are with your mobile network connection. These basic troubleshooting steps can solve most BlackBerry mobile network connection issues that are not a result of regional or nationwide carrier outages. If the problem is a more complex device issue, your carrier's technical support will guide you through more in-depth troubleshooting. 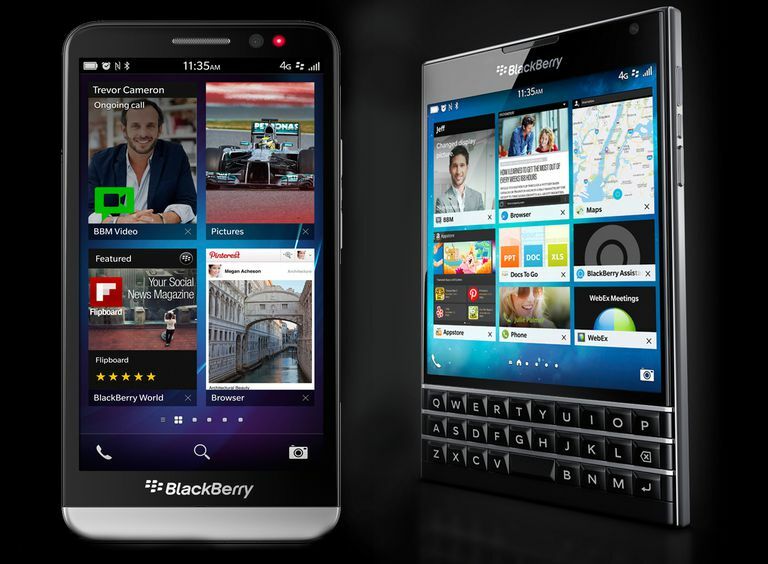 This guide is for devices running BlackBerry OS. If you're using a newer BlackBerry smartphone that's running Android OS, skip down to the steps at the bottom of this page. When you first notice that you can't connect to your carrier's wireless network, you need to isolate the issue to see if it's with your device specifically or if the carrier is having a problem. If you have access to a computer, you can do this by searching online, like on the Down Detector, or by talking to other people on the same carrier. If you determine that it is not a network problem, but a problem specific to your phone, open the Manage Connections menu and disconnect from the Mobile Network, Wi-Fi, and Bluetooth by unchecking the boxes next to them. Once you are completely disconnected from all networks, reconnect to the Mobile Network only. Perform a Soft Reset on your BlackBerry if you still can't connect to your wireless network, or if you can connect but can't make or receive phone calls and transfer data. Perform a Hard Reset if your connection is not restored when the BlackBerry finishes booting up. Before you replace the BlackBerry's battery, remove and replace its SIM card to make sure it's seated correctly. Older CDMA BlackBerrys may not have a SIM card, so this does not apply to them. If after the device boots up, the BlackBerry still doesn't connect to the network normally, even after you replace the SIM and battery, contact your carrier for additional assistance. What If My Blackberry Is Running Android OS? If your BlackBerry has the Android operating system installed and it's not connecting to the internet supplied by your carrier, follow the steps in this section. It's possible that your phone is also not even showing the 3G logo or any other indication of a network connection. Open Settings and find Wireless and Networks. Access the Mobile Networks section. Find the section that has access point names. Press the options button on the bottom left side of your BlackBerry. In the list that shows, choose the one that contains the word internet.